Home|Blog|Political Ads Are Getting Cinematic. And Happy. There’s a new genre of political ads sweeping this election cycle: The feel-good introduction video that is as cinematic as it is overwhelmingly positive. These aren’t your typical TV spots, because these aren’t your typical career politicians. These are everyday Americans with some extraordinary stories to tell. 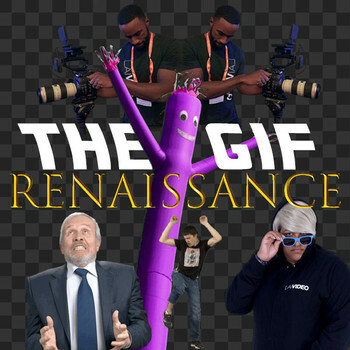 And they’ve opted for movie-quality commercials—no, trailers!—to take the internet by storm. One year ago, Randy Bryce announced his candidacy with a touching video of his mother, diagnosed with multiple sclerosis, explaining to him the challenges of taking 20 drugs everyday to avoid excruciating pain. From epic shots of Southeastern Wisconsin to the intimate portrait of an American family trying to get by, the two-and-a-half-minute video positions Bryce as an unlikely hero ready to take on the corrupt political system. In New York City, Alexandria Ocasio-Cortez released “The Courage to Change” providing narration from an almost entirely unseen interview. 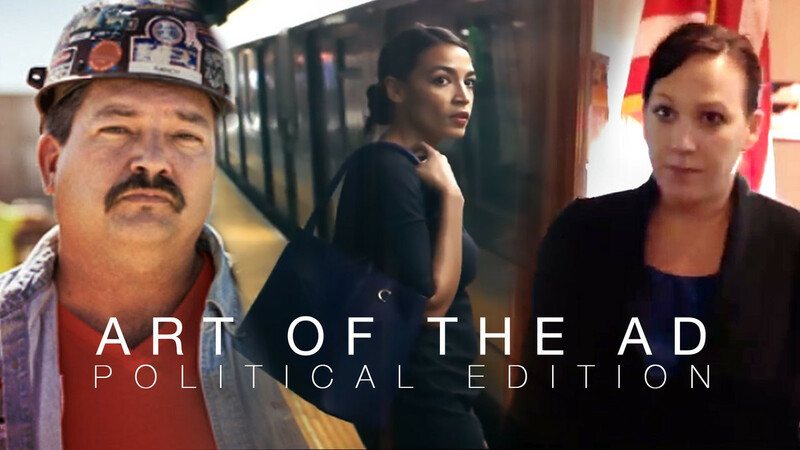 Handheld b-roll juxtaposes Ocasio-Cortez on the streets, living a normal, working-class life, and on the stand, leading the people into an urgent election. The video is just over two minutes long and lyrically positions Ocasio-Cortez as an unlikely hero ready to take on the corrupt political system. Most recently, MJ Hegar of Texas launched her candidacy with a rousing commercial that literally and figuratively shows the many doors that Hegar has opened through a remarkable career of Air Force combat and motherhood. Unlike the other two spots, this video simulates a famous Martin Scorsese “long-shot” with clever transitions that quickly take the viewer through Hegar’s life story. And with a satisfying reveal, her voice over turns into a record-scratching direct address when she had to become an unlikely hero ready to take on the… you know the rest. The director of “Doors,” Cayce McCabe, told POLITICO that you need to give people something that they want to watch. Something that they want to share. And when it’s done well and it’s authentic, the notion of a two or three or five-minute video isn't so counter-intuitive. These trailers comfortably embrace movie conventions to tell an underdog narrative. They’re decidedly positive and aspirational and don’t fall into the negative tropes of recent political ad-making. The digs, when they do come, are subtle and smart and less sinister, largely leaving their opponents as background noise on TV screens. And with these ads racking up millions of views online, maybe that’s the most fitting place to leave their opposition… on a television set.